There's no doubt about it: Packing is stressful. 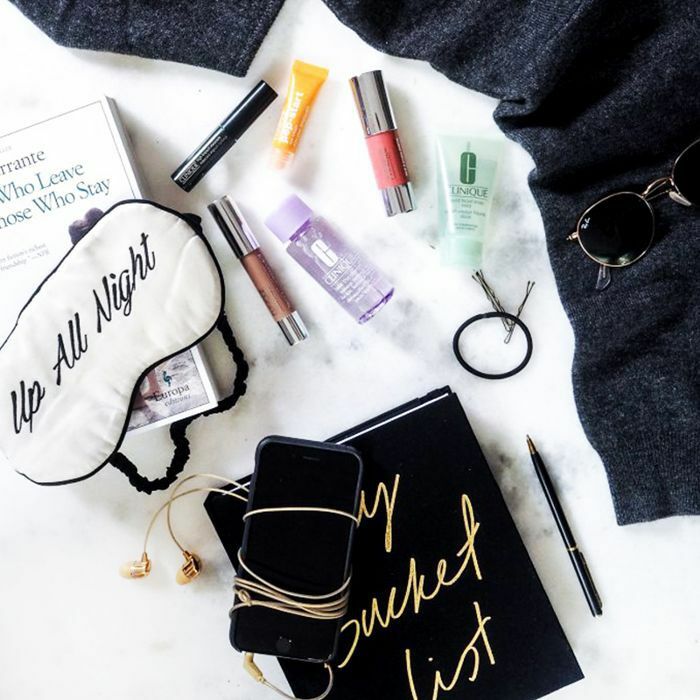 From curating a capsule wardrobe to transferring coveted beauty products into tiny travel containers, sorting your suitcase for an international trip can be a serious source of anxiety (which is the last thing you need before facing the TSA line). To simplify the packing process, we tapped some of our favorite influencers for the travel must-haves frequent flyers swear by. Trust us when we say you're not going to want to board another plane without these six items in your bag. Ranging from a rejuvenating face mask potent enough to make even the dullest post-flight skin glow to a good-for-your-gut supplement that will allow you to indulge in any exotic food abroad, these genius products are worth reserving some room in your suitcase for. Ahead, take a peek inside the luggage of five international jet-setters for serious packing inspiration. "Our family has been traveling since May with just a couple of backpacks, our Catalina Deluxe Tote from Lo & Sons, and stroller (all of which we've been able to carry-on)," says Hailey of Household Mag. 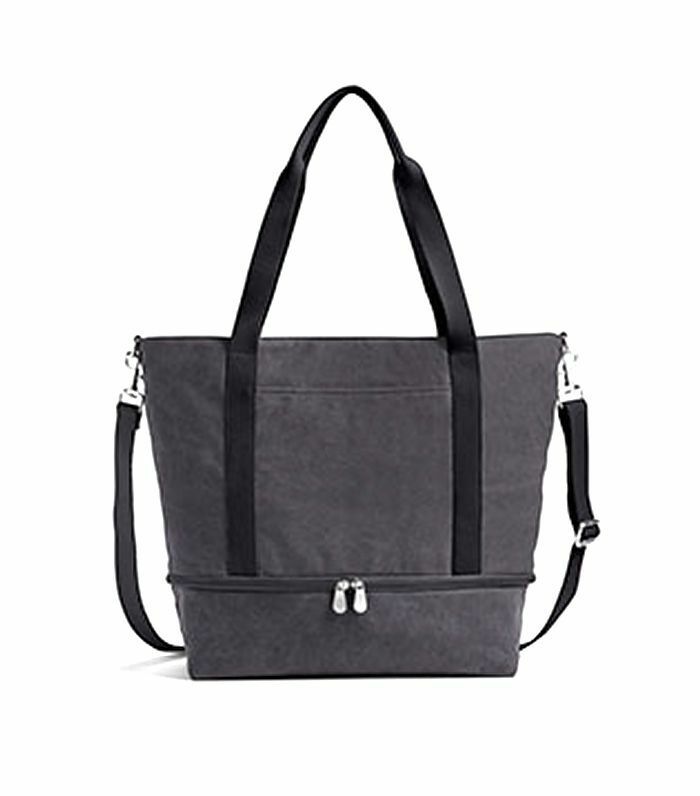 "Because this tote fits under the seat, we're able to store everything we need for each flight in one place," she explains of this travel must-have. "Plus, it's the perfect bag for a day trip when you're traveling abroad and don't want to bring your entire suitcase with you!" "I always find my skin feeling dry and dull, especially while in-flight or after a long day of exploring a new place," says Stacey Ann of Stacey Ann Loves. "This water mask makes my skin feel so moisturized, refreshed, and ready for a new day of exploring!" 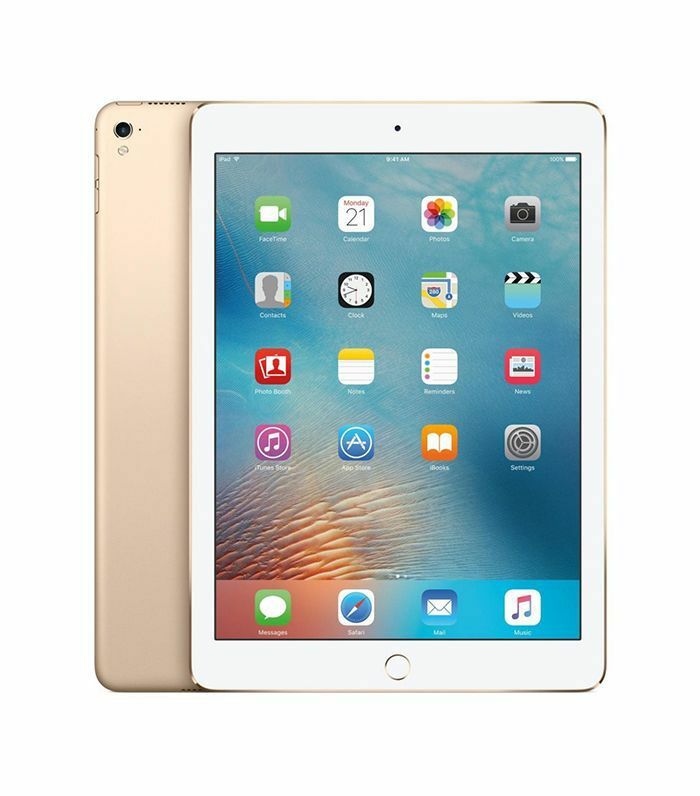 "I always pack my iPad for trips since it's great for entertainment and super useful," says Sher of Sher She Goes about her international travel must-have. "Before I leave, I use the Google Maps app to download an offline map of my destination. That way I won't get lost even if I don't have Wi-Fi or cell service," she explains. "I'll add PDFs of any booking confirmations to my Dropbox and download an ebook travel guide (usually Rick Steves if it's Europe or Lonely Planet for the rest of the world). I can watch movies on the plane, check my email, and have a book on hand. I couldn't travel without it!" "I always have a packable, splash-proof bag in my suitcase," confesses Jessica of Bon Traveler. 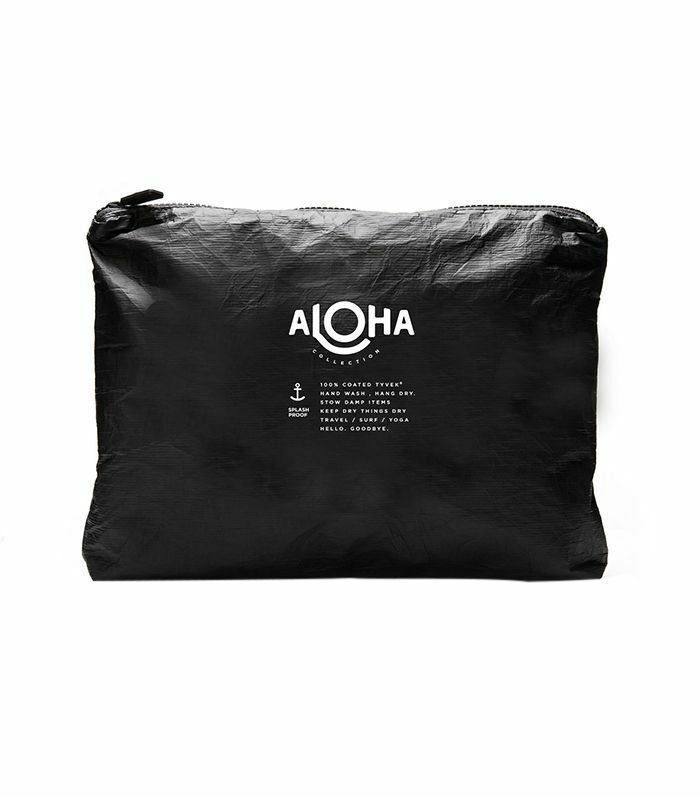 "These pouches by Aloha Collection are perfect for protecting electronics for when it's raining or if you're out near the water," she says of this travel must-have. "It makes a great international travel essential as it is versatile, can double as an organizer, and takes up virtually no space." 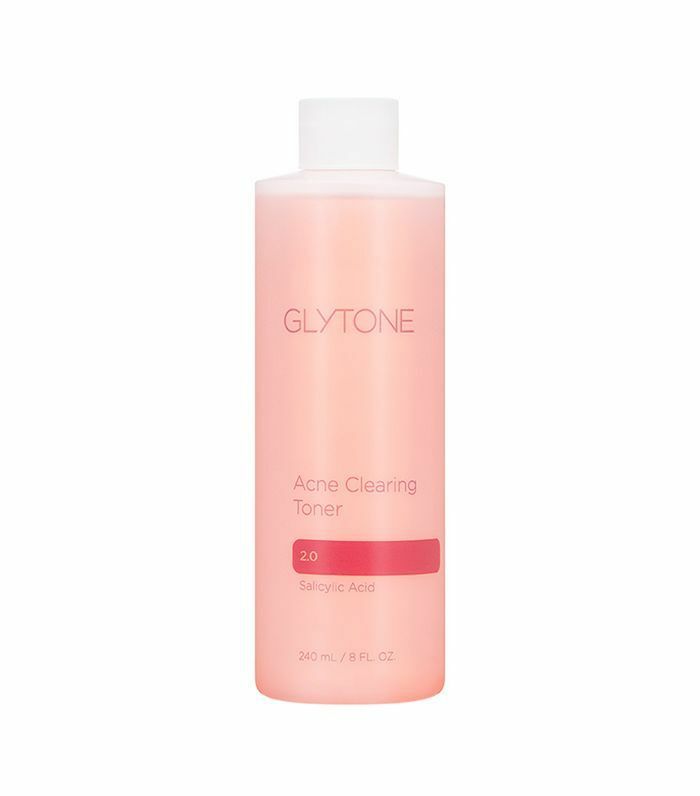 "I never leave on a trip without my favorite toner from Glytone," says Sarah of O the Places We'll Go. "I'm obsessed with this product because it keeps my skin looking great regardless of the number stuffy planes, buses, and trains I encounter on a trip," she explains. "I even used it in a pinch in Greece to disinfect a bad knee scrape." 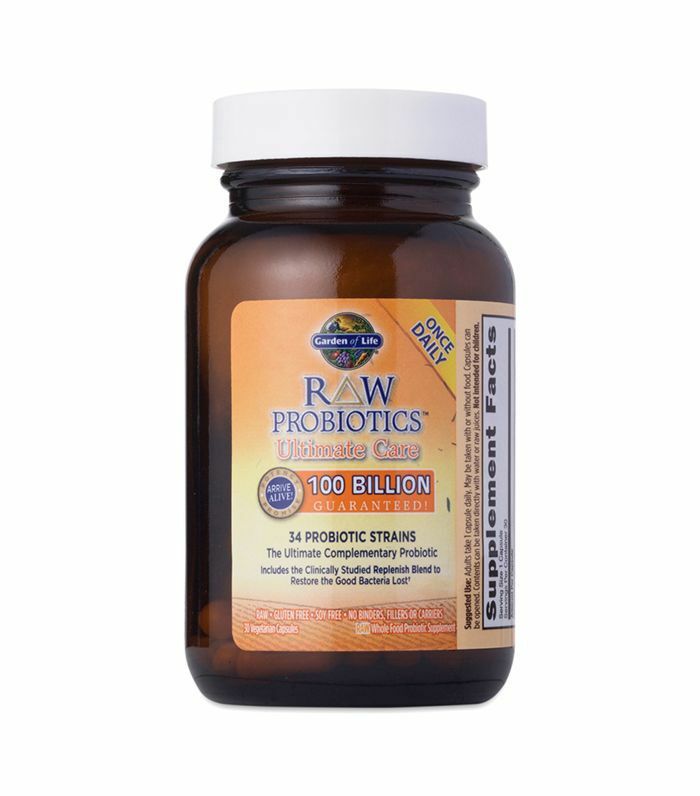 "Probiotics are a must on my trips whether near or far," shares Stacey Ann of Stacey Ann Loves. "It keeps my gut health balanced and in check while I get to enjoy and indulge in many different exotic foods," she says of this genius travel must-have.